WHEN DOES THE PUB CRAWL START? The pub crawl starts 21:00, we’ll leave the meeting point to the first bar at this time. WHAT DAYS DOES THE PUB CRAWL RUN?  The Pub Crawl runs all year round with our busy season from May to October. check our website ticketing to be sure. Private and special events are organised all year round. Our meeting point is the Paceville Piazza. That’s just a few steps from Peppermint park and Burger King. One hour of unlimited shots at the first bar. The entrance to 2-3 more bars and clubs. One welcome shot/Drink at each place. Not generally but if you would like to make sure that your group / start time won’t be sold out then buy in advance. Advance tickets are available on this website and at our ticket office. IF WE ARE IN GROUP DO WE NEED RESERVATION? If you are in the group from 30 on please send us an email to [email protected] and we will send you further information. DO WE HAVE TO PAY FOR DRINKS IN THE OTHER BARS THAT WE VISIT? Yes! The unlimited shots are only for 1 HOUR at the beginning of the tour. You will receive a WELCOME SHOT/DRINK at each bar on the way but you need to pay for other drinks. Having said that you are very likely to find drinking in Malta very cheap. WHAT IS THE PRICE OF THE PUB CRAWL? The price is 12 Eur or 20 EUR per person with T-Shirt. We accept Euros online as well as at our ticket office. DO WE GET A FREE T-SHIRT? The T-Shirt is not included in the price. However, you may buy one at a discounted rate for just 5 EUR. HOW LONG DO WE STAY AT THE BARS? We spend about one hour at each venue on the way. The last venue doesn’t close until the morning and everyone may stay as long as they like or can. HOW DO WE KNOW WHEN WE ARE LEAVING EACH BAR? You have friendly, fun, professional tour guides wearing RED PUB CRAWL T-SHIRTS who will let you know when it is time to leave and then take you to the next place. At the ticket office, we only accept cash (Euros) but we have an ATM in the ticket office. Also, you may buy tickets online using Paypal or credit card. Some of the bars accept credit cards with a minimum amount. IS THERE A DRESS CODE FOR THE PUB CRAWL? Please wear something. That’s about it. It’s easier to walk in flats than heels, especially when drunk and taking into account Pacevilles cobblestoned streets. WHAT ARE THE BARS THAT WE VISIT? We never know in advance. It depends on what’s on that night, how many people are in your group, etc. WHAT TIME DOES BIGGEST NIGHT CLUB CLOSE? Club Havana closes at 05:00. HOW MUCH MONEY SHOULD WE BRING ON TOUR/HOW MUCH DO DRINKS COST? It depends on what you like to drink. Beer prices vary from 1.50 to 3- EUR. Cocktails vary from 4 to 8 EUR. It’s definitely cheaper than most cities. Please be aware that some places don’t accept cards. CAN I GO TO THE CLUB WITHOUT THE GROUP? Yes, but first ask one of your tour guides who will tell you how you can do that. HOW CAN I BUY THE TICKET? You can buy our tickets directly on this website. From May till October, we are very busy so the earliest you can reserve the better. We do accept reservations all the way up to the point of the start times but we cannot guarantee availability.